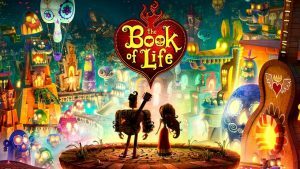 This festival of family film fun will celebrate 10 years of Bradford UNESCO City of Film with screenings, events and activities designed for all generations to enjoy together throughout August. This year the event is sponsored by Living Well. 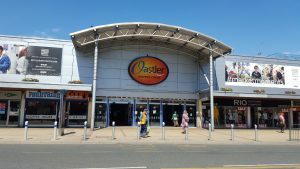 There’ll be films on the Big Screen in City Park and The Light Cinema, documentaries at the IMAX, a pop up cinema at Oastler Market and screenings at several venues around the District. These include a Bollywood summer season at Greenmoor Community Cinema and other events at Highfield food cooperative Community cinema in Keighley, Clayton Community Cinema and Bingley Community Cinema. 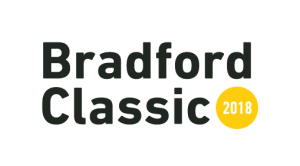 There’ll also be a car themed screening on the Big Screen in City Park with Bradford Classic 17 August. 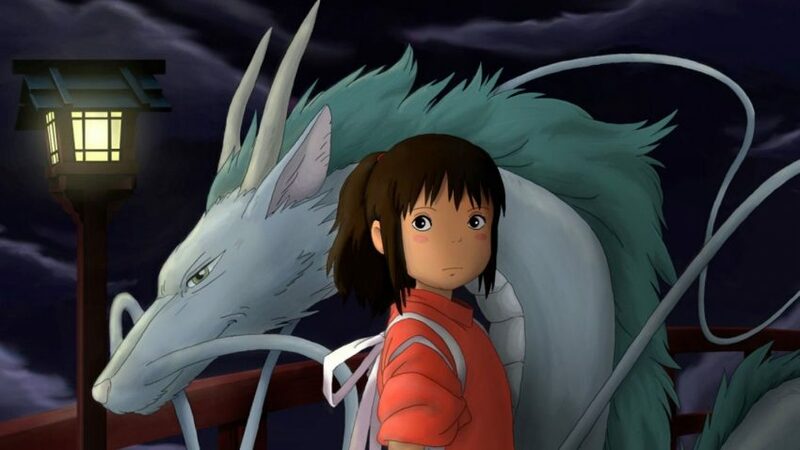 Celebrating our international links with Japan through our UNESCO Creative Cities network, this enchanting film is a must see and remains Japan’s most popular film ever. When Buzz Lightyear, a space-ranger, takes Woody’s place as Andy’s favorite toy, Woody doesn’t like the situation and gets into a fight with Buzz. Accidentally Buzz falls out the window and Woody is accused by all the other toys of having killed him. … Two toys, Woody and Buzz Lightyear despise each other like no other. 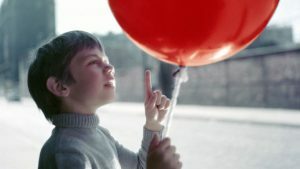 The Red Balloon (U) a balloon with a life of its own follows a little boy around Paris. 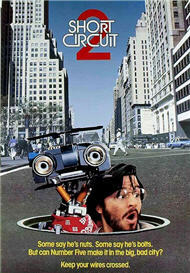 With virtually no dialogue this film is a mesmerising film experience for all generations. 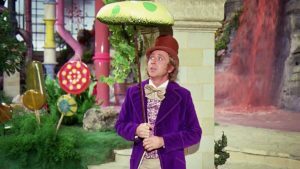 And Gene Wilder’s Willy Wonka (U) This 1971 classic reveals the exploits of Charlie and the children who seek out golden tickets to win a place on a tour of Willy Wonka’s mysterious chocolate factory. Bradford Family Film Festival is back once again this August with a fantastic programme for the whole family to enjoy. We’re delighted to welcome The Light as a new partner this year and to be working with Picturehouse at the National Science and Media Museum for the second year running – giving our audiences more opportunities to see more great films and IMAX 3D documentaries. City Park will be at the heart of the festival – with our regular free films on Bradford Big Screen every Wednesday in August. We’d like to thank 21st Century Fox for three fabulous titles running as part of this outdoor screening experience. So whatever the weather we’ll see you there! We’re delighted to be working with Bradford Markets who are hosting a special pop up cinema every Friday in August at 11am in the Oastler Shopping Centre, John St, Bradford. 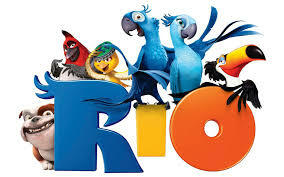 Come and join them for some magical movie moments for FREE! 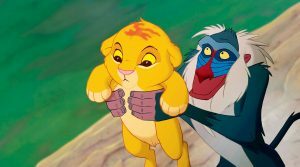 A Lion cub crown prince is tricked by a treacherous uncle into thinking he caused his father’s death and flees into exile in despair, only to learn in adulthood his identity and his responsibilities. 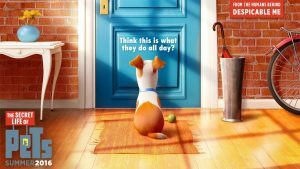 Every weekday morning throughout August, they will be screening a family friendly movie with plenty of feel good factor. 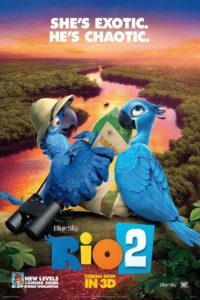 Tickets for these films are priced at £3 each and they have a selection of refreshments available, including a children’s snack pack at £3.95 – perfect for little fingers and big appetites! Keep up to date with the film choices and times on Facebook and Twitter, or visit them in person where their friendly staff will be happy to help. Film titles and times will be added to the schedules once announce, check here for more information. 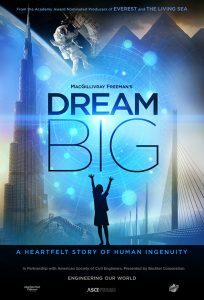 Narrated by Jeff Briggs, Dream Big: Engineering Our World celebrates the human ingenuity behind engineering marvels big and small. Hear inspiring stories of human grit and aspiration as the film reveals how engineers push the limits of innovation to solve problems and create a more sustainable future for us all. From the Great Wall of China and the world’s tallest buildings to underwater robots and solar-powered cars, engineering plays a crucial role in so many of our greatest innovations. £3.75 per ticket – Please see below for information on booking. 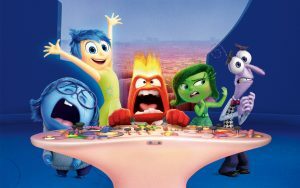 Disney collection of animations from creative storytellers who brought Toy Story, Monsters Inc, Finding Nemo to the screen. 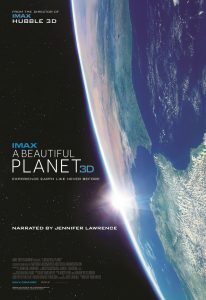 Narrated by Jennifer Lawrence, a Beautiful Planet is a breath-taking portrait of Earth from space, providing a unique perspective and increased understanding of our planet and galaxy as never seen before. From space, Earth blazes at night with the electric intensity of human expansion — a direct visualisation of our changing world. But it is within our power to protect the planet. As we continue to explore and gain knowledge of our galaxy, we also develop a deeper connection to the place we all call home. When Shaun decides to take the day off and have some fun, he gets a little more action than he bargained for. A mix up with the Farmer, a caravan and a very steep hill lead them all to the Big City and it’s up to Shaun and the flock to return everyone safely to the green grass of home. 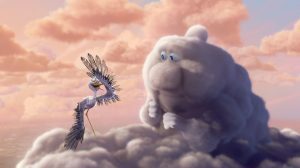 Disney and Pixar present an incredible new collection of 12 short films, featuring multiple Academy Award nominees (Best Short Film, Animated: ”Presto,” 2008; ”Day & Night” 2010; ”La Luna” 2011) and a host of family favourites. 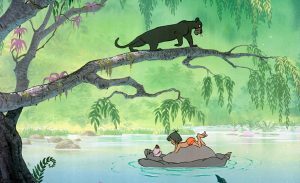 In the classic 1967 Disney version of The Jungle book, Bagheera the Panther and Baloo the Bear have a difficult time trying to convince a boy to leave the jungle for human civilisation. These showings are free to the public, please feel free to turn up on the day and bring a seat of your own, picnic or an umbrella depending on weather. Tickets are £3 each and they will have a selection of refreshments available, including a children’s snack pack at £3.95 – perfect for little fingers and big appetites! 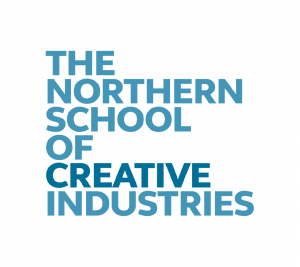 Titles will be announced at the start of each week so keep up to date with the film choices and times on Facebook and Twitter,or visit them in person where their friendly staff will be happy to help. The cost of this event is £3 for adults and £1 for children (under 16), doors will open at 5:00pm. 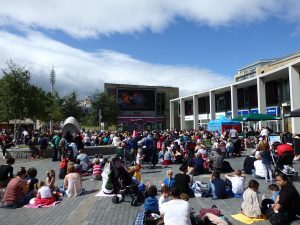 The Big Screen in Bradford is an outdoor event and can cater for up to 200 seats, Bradford Council will be providing seating and security for our Wednesday events. Access to the IMAX theatre from the ground floor is via a staircase in a darkened queuing area. Inside the auditorium, stairs provide access to the seating area – please bear in mind that these stairs are fairly steep and extra care should be taken, particularly once the adverts have begun and the lights are dimmed. There is an additional entrance on the fifth floor for visitors with easy access requirements. Access to this entrance is via the public lift and locked door, which requires a code. Please let the Box Office know that you need to use this entrance, and allow extra time in your schedule due to demand for the public lift. We have single spaces for wheelchair users which are situated on the balcony (access via the fifth level). A hearing system is fitted in the theatre for guests with hearing impairments. Please ask at the Box Office. Booster seats are available if required – please ask a member of staff. Assistance dogs are welcome. If you wish to take your dog into a performance, please let us know when booking so that we can arrange an aisle seat. Our staff will be happy to provide drinking water for your dog. Large-print film schedules are available on request. Induction loop systems are fitted in each of the four auditoria. To access the system, you will need to turn your hearing aid to the ‘T’ position. Certain performances carry subtitles and these are clearly indicated in the programme. 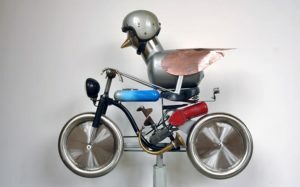 There is a drop-off / pick-up point and three spaces for blue badge holders at the front of the Museum. There is a wheelchair-accessible adapted toilet on the ground floor. There is an alarm cord inside should you need to summon a member of staff. Further toilet facilities are available on the fifth floor, including easy access (inside the Animation Gallery). You must inform the IMAX usher if you wish to use the toilet facilities so they can let you back in to the auditorium through the fifth level IMAX door. 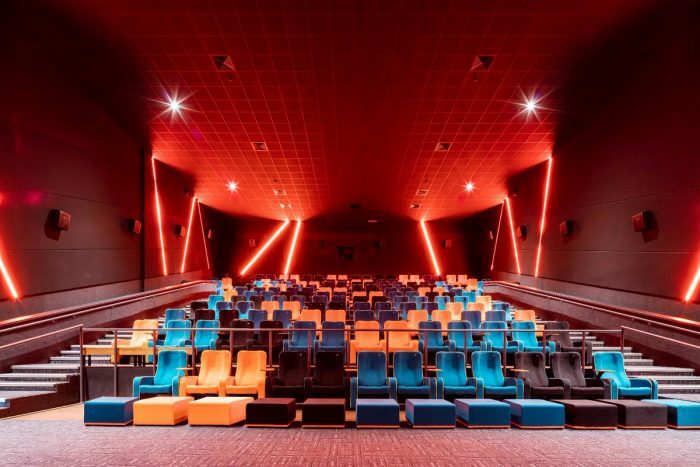 The Light is committed to offering a great cinema experience to everyone. All of their screens have wheelchair spaces and lift access, as well as an escalator, allowing everyone to easily access all of their screens. If you are visually impaired, they offer audio description headsets. These are compatible with the majority of films they show, please enquire before you book. The Bradford Family Film Festival came to a close today (30 August 2017) for another year. The Bradford Family Film Festival is back and this year its bigger than ever. Running throughout the month of August the Bradford Family Film Festival brings a wide range of screenings and events for families to enjoy. From large-scale, free outdoor screenings in City Park to workshops and hands-on events across the Bradford District we’ve got it covered. Morgan Freeman narrates the documentary adventure “Born to be Wild 3D,” an inspired story of love, dedication and the remarkable bond between humans and animals. This documentary transports moviegoers into the lush rainforests of Borneo with world-renowned primatologist Dr. Biruté Mary Galdikas, and across the rugged Kenyan Savannah with celebrated elephant authority Dr. Dame Daphne M. Sheldrick, as they and their teams rescue, rehabilitate and return these incredible animals back to the wild. 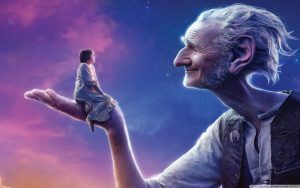 Roald Dahl’s children’s classic brought to a whole new audience in a film that is magical and mesmerising. 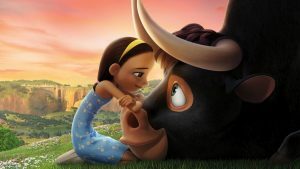 An orphan little girl befriends a benevolent giant who takes her to Giant Country, where they attempt to stop the man-eating giants that are invading the human world. Narrated by Tom Cruise, this is a story of this unique partnership of 16 nations building a laboratory in outer space–a permanent facility for the study of the effects of long-duration exposure to zero gravity and the necessary first step towards the global co-operative effort needed if man is to someday set foot on Mars. Moana is an animated adventure about a spirited teenager who sails out on a daring mission to prove herself a master wayfinder and fulfill her ancestors’ unfinished quest. During her journey, Moana meets the once-mighty demi-god Maui, and together, they traverse the open ocean on an action-packed voyage, encountering enormous fiery creatures and impossible odds. 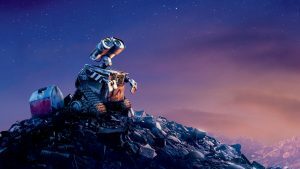 screening of Wall-E. Child friendly craft activities from 4pm, followed by the film screening at 5pm. Food and drinks will be available to purchase from the venue, this includes handmade pizza made onsite and an open bar. 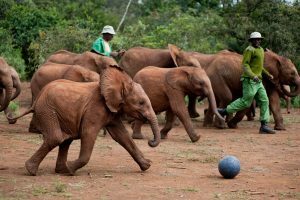 as, and across the rugged Kenyan Savannah with celebrated elephant authority Dr. Dame Daphne M. Sheldrick, as they and their teams rescue, rehabilitate and return these incredible animals back to the wild. Set in a world like ours but entirely inhabited by animals, Sing stars Buster Moon, a dapper Koala who is trying to save a once-grand theatre that has fallen on hard times by staging the world’s greatest singing competition. The results are hilarious and the songs will have you dancing in the isles – don’t miss this one! 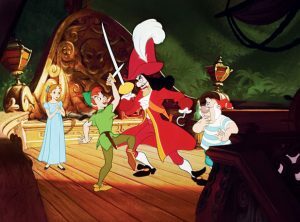 In the Disney classic Wendy and her brothers are whisked away to the magical world of Neverland with the hero of their stories, Peter Pan. Please see below for the cost of this event. Refreshments are available at each screening, with a short interlude during the film. The quiet life of a terrier named Max is upended when his owner takes in Duke, a stray whom Max instantly dislikes. It’s hilarious and brilliantly animated. An adaptation of the Disney fairy tale about a monstrous-looking prince and a young woman who fall in love. With all the classic songs from the original animation we ask you to ‘be our guest’ at this will be a fitting climax to the festival. 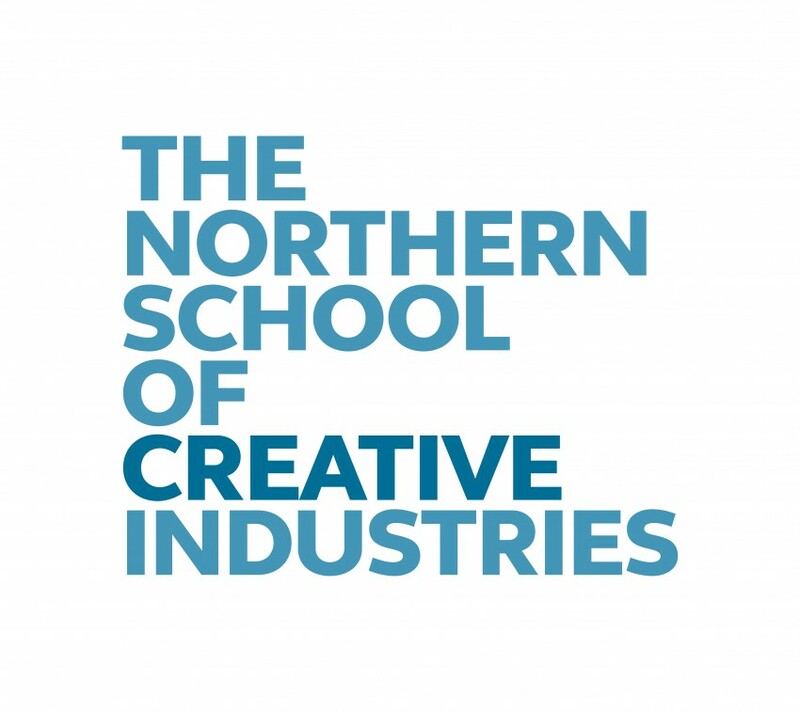 Tickets can be booked through the Cinema’s Box Office – situated in the National Science and Media Museum’s foyer – from 10am on the day of the performance. This event is free and is brought to you as part of the Delius Community Gardening Project funded by the Postcode Local Trust. Food and drinks will be available to purchase from the venue, this includes handmade pizza made onsite and an open bar. The cost of this event is £2 in advance, please visit the Cliffe Castle Museum shop during opening times to book and on the day it will be £3. The public areas of the Delius Arts & Cultural Centre is completely accessible including the outside spaces and the toilets and kitchen space. The venue has access points at the front of the building with 3 steps each, and also access points from the rear, both with ramps. 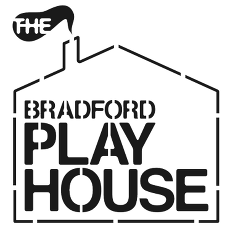 Bradford Family Film Festival 2016 – Its a wrap! see you next year! Bradford Family Film Festival 2016 has been a huge success, with people from all corners of Bradford gathering to enjoy a selection of popular family films as diverse as the audience watching them! 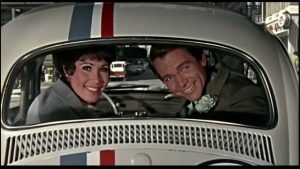 The weather was on our side for outdoor screenings in City Park – an irresistible picnic opportunity for many – and those held at smaller venues around the Bradford area were similarly successful. Viewing numbers in their hundreds were matched by glowing praise from festival-goers and the enthusiasm of excited children eagerly waving at the Big Screen audience cam. Bring on 2017! 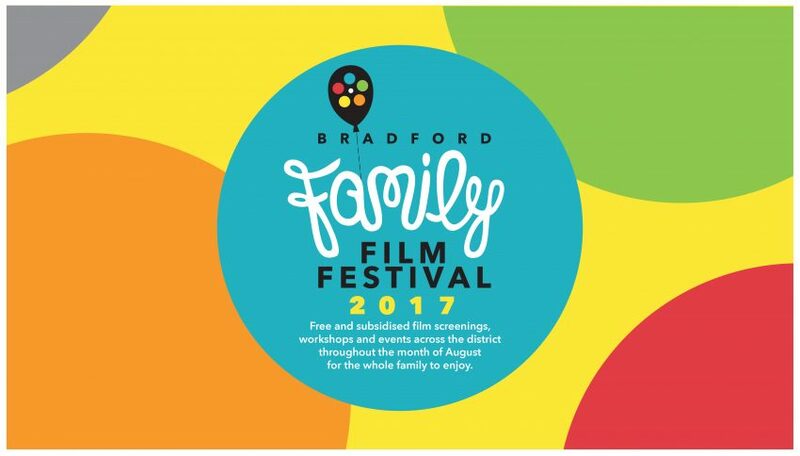 Running throughout the month of August the Bradford Family Film Festival brings a wide range of screenings and events for families to enjoy. From large-scale, free outdoor screenings in City Park to workshops and hands-on events across the Bradford District we’ve got it covered. 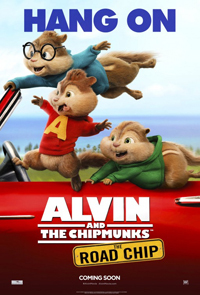 Kicking off in style we hit the road with your favourite fur balls in the funniest Alvin and the Chipmunks ever! Alvin, Simon and Theodore race to Miami on a wild road trip but their jaunt soon takes a nutty detour, leading to hilarious highway hijinks and music-packed adventures across the country. Lego workshops based on Pokemon characters for all the family to enjoy. Children must not be left unattended. 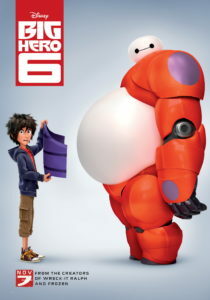 Revving us towards the Bradford Classic we revisit this Disney/ Pixar classic. 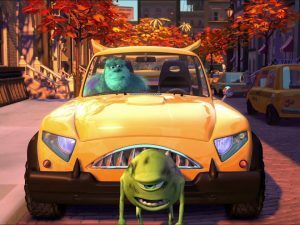 While traveling to California for the dispute of the final race of the Piston Cup against The King and Chick Hicks, the famous Lightning McQueen accidentally damages the road of the small town Radiator Springs and is sentenced to repair it. 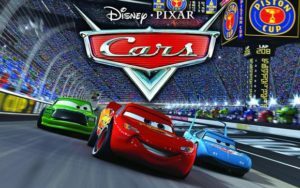 Lightning McQueen has to work hard and finds friendship and love in the simple locals, changing its values during his stay in the small town and becoming a true winner. 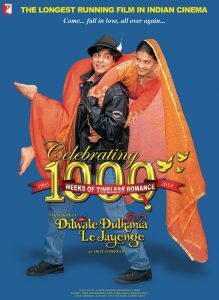 We are delighted to bring you one of the most popular and longest running Bollywood films of all time. Raj and Simran meet on a trip to Europe. After some initial misadventures, they fall in love. The battle begins to win over two traditional families. With great support from Asian Sunday and Yash Raj Films. 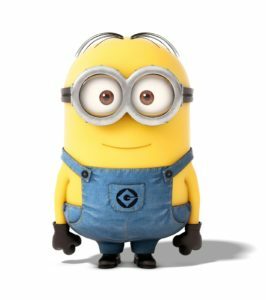 “Minions” begins at the dawn of time…as the loveable yellow creatures evolve through the ages perpetually serving the most despicable of masters. 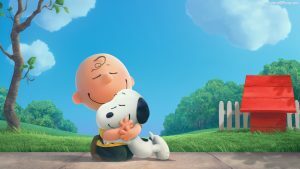 Continuously unsuccessful at keeping these masters–from T. rex to Napoleon–the Minions find themselves without someone to serve and fall into a deep depression. But Kevin the Minion has a plan and alongside fellow minions Stuart and Bob set out into the world to find a new boss…. We are heading back to retro tech. Showing “Johnny Five is Alive” Short Circuit 2 comedy, The Button Mash collective will be bringing a special one off 1990’s Button Mash Event: In an Era of Crystal Maze, The Games Master and Sonic the Hedgehog mania. Will you be able to complete against family and friends with some of the Tech and games from this classic Button Mashing era? We have an emergency! The last Invisible Zoo was supposed to be showcasing its exhibits…BUT THE ANIMALS HAVE ESCAPED!!!!! We are going to need MANY, MANY children to help lure them back into their cages. DON’T PANIC! We can do this! The rabbits are easy, we just need some carrots…but how do we get the Lions in before they find the Hot Dog stand? THEY LOVE HOT DOGS. Our roaming, immersive theatre piece involves groups of children and families working directly with our actors. Using their collective imagination, testing their knowledge of animals to create plans, complete tasks and help bring the escaped animals home….. Let’s just hope no one gets eaten…. 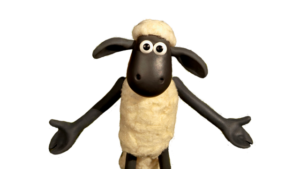 Shaun the Sheep thinks and acts like a person in a barnyard, which usually gets him into trouble. 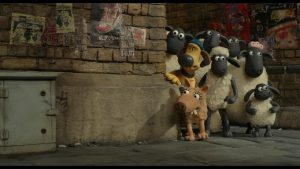 The farmer’s sheepdog, Bitzer, tries to keep Shaun and his friends out of trouble. The farmer is oblivious to the humanlike features of his flock, who are like one big, happy family. 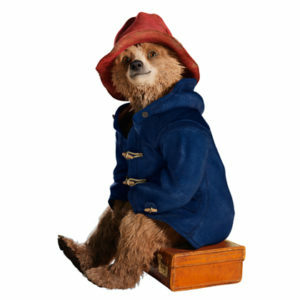 The original Disney classic screened in the fabulous setting of Cliffe Castle Museum. 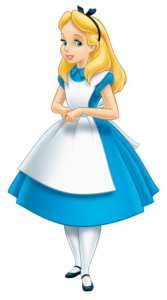 You can also join Alice on her adventures through Cliffe Castle, as she tries to find the White Rabbit.